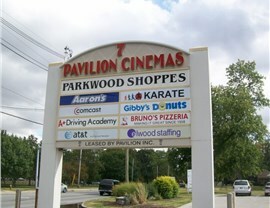 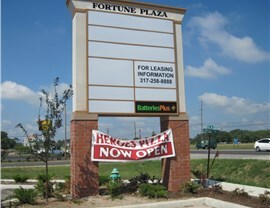 Pylon signs announce the entrance to your location with style. 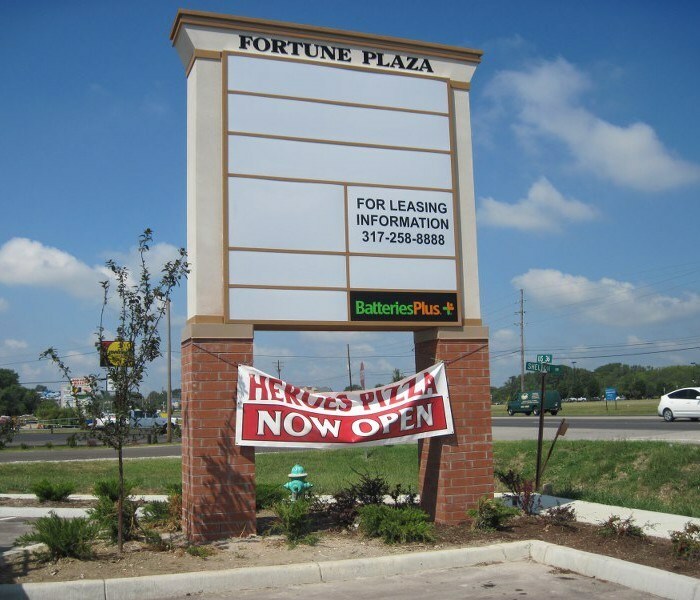 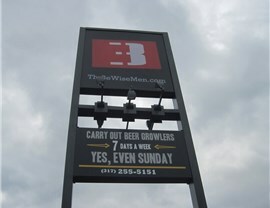 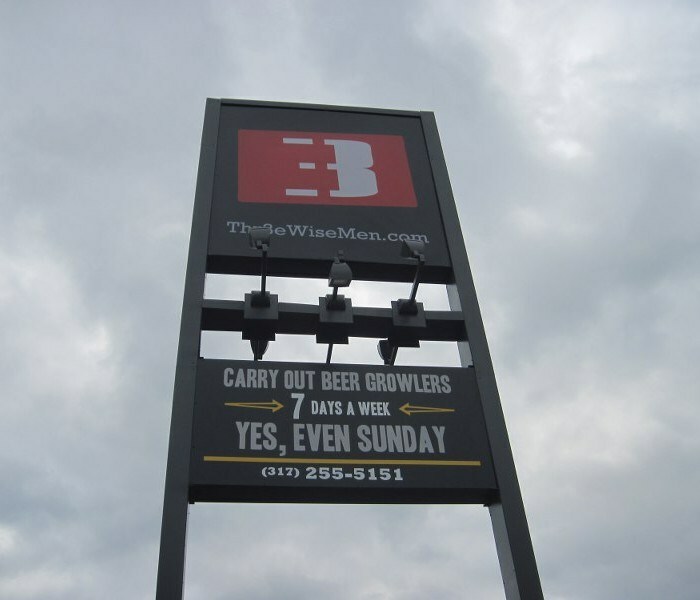 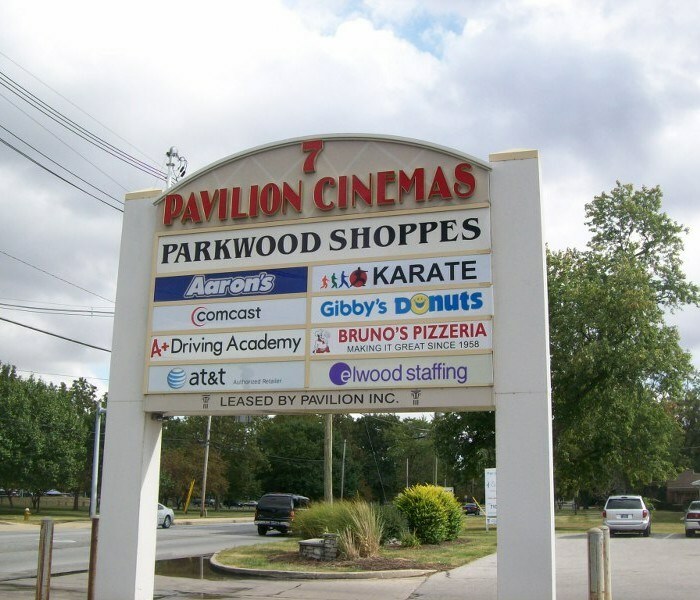 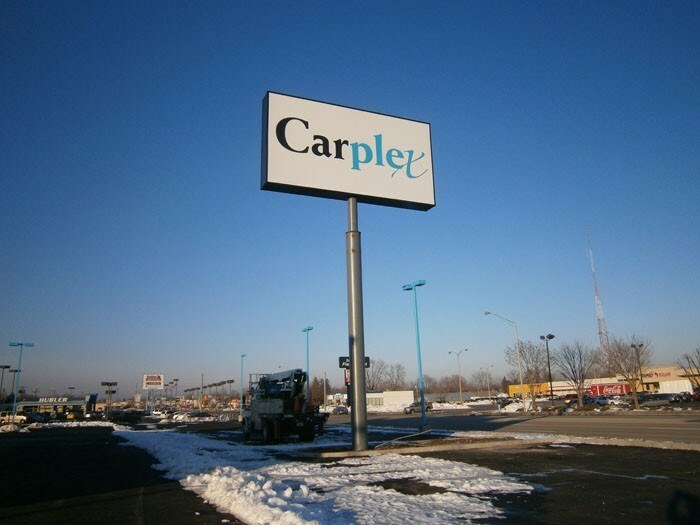 Sign Craft designs, manufactures and maintains a variety of types of pole signs for our clients, including electronic message boards, channel letters, architectural accents, light pole banners and more. 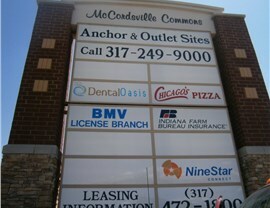 Our company is based in Indianapolis, and we provide services for clients throughout Indy and other major markets. 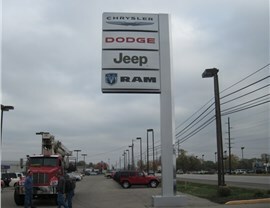 Our company will meet with you to better understand your pylon sign requirements and brand identity. 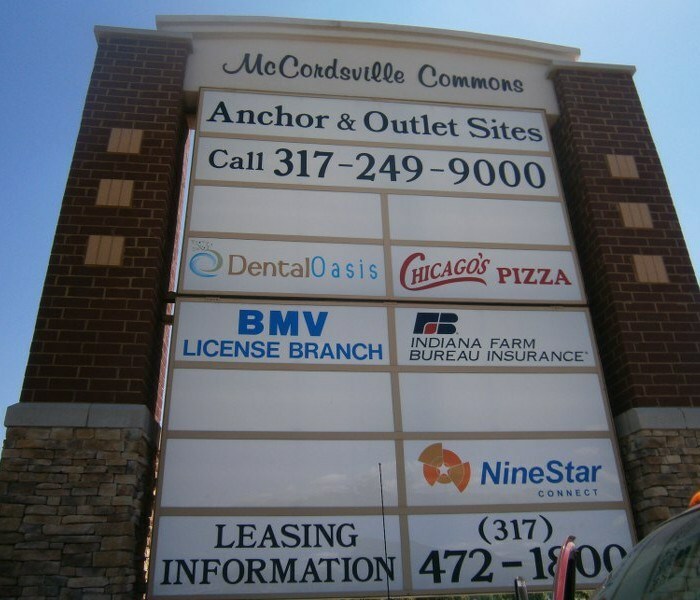 Then, our Business Development and Design staff will create a signage model that takes these specifications into account, and our talented fabrication team will manufacture your design. 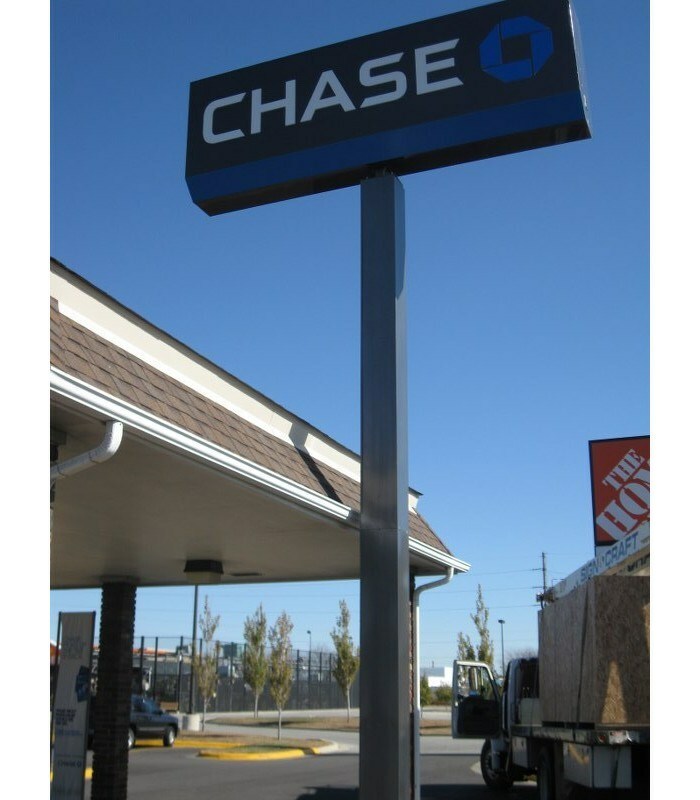 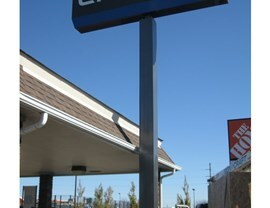 We install and regularly service your pylon signs, ensuring their durability and long life. 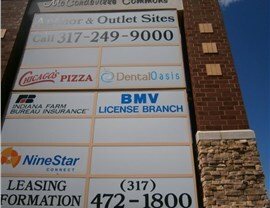 ...Contact Sign Craft today. 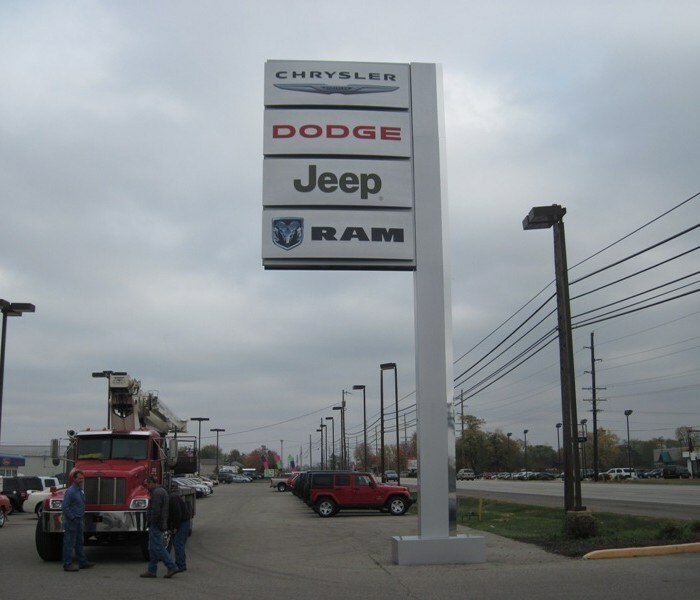 Our team of experts have years of experience, and they're ready to go to work for you. 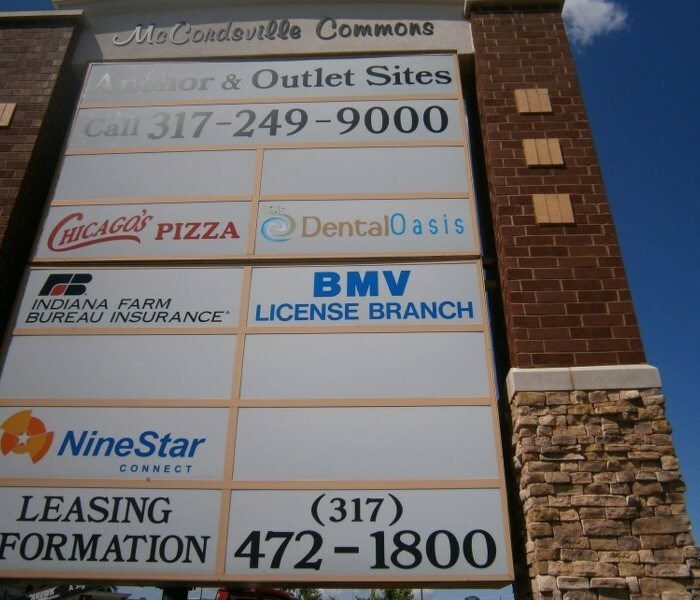 Please fill out the FREE, no-obligation contact form located at the top of the page or call us today with your pylon signs requirements.